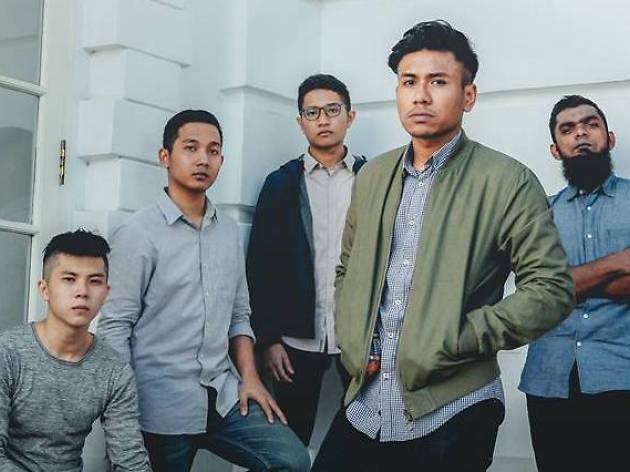 In light of World Suicide Prevention Day, local creative house The Fandom Menance brings together a slew of local musicians and talents to perform original tracks and covers by the likes of Linkin Park, Nirvana and Soundgarden. 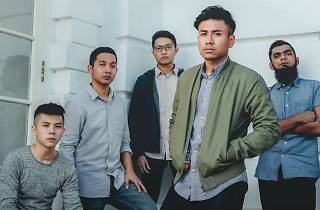 The roster of homegrown bands include Tell Lie Vision, Gilded Edge, The Groove Gurus and more. All proceeds from the gig goes to a suicide prevention organisation.